Faced with sub-freezing temperatures and raucous wildlife, Rachel SWAM IN ANTARCTICA--and filmed a video all about it just for you. 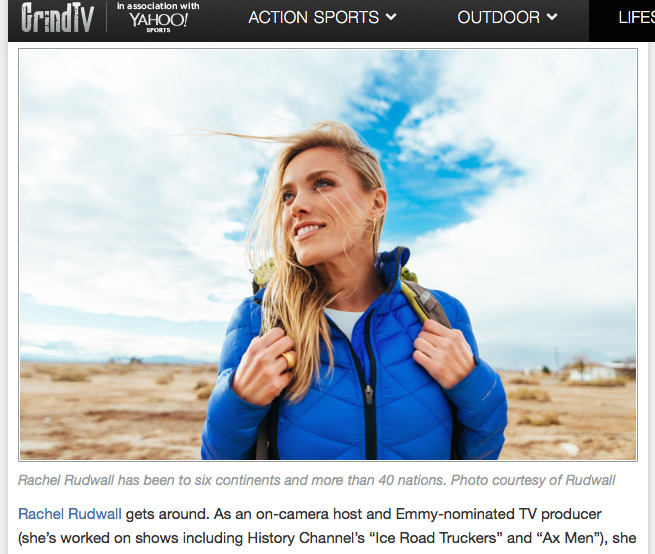 ... She's also a writer and frequent voice for a variety of travel and adventure brands. Check out the latest! - Rachel WRITES FOR AFAR! - Rachel DOES PUBLIC SPEAKING!